There are many reasons why you may need to instruct the help of a structural engineer as they usually play a key role in the renovation project, a property purchase and much more. A structural engineer specialises in the building structures, as the names suggests. This means that they can determine the durability and strength of a structure, which makes them a key part of the construction industry. They are able to assess a building’s safety and renovation project by providing calculations for the design, as well as suggesting appropriate building materials. We have taken a look at some of the reasons you may need to instruct the help of an expert structural engineer. When you are making changes to a structure or even carrying out large home improvements like a loft conversion, for example, you would require a structural engineer to design any new elements such as beams and joists, as well as carry out checks on any existing sections of the building where load paths have been altered. They will be able to provide calculations and structural drawings which will then be used by the construction company and architect. 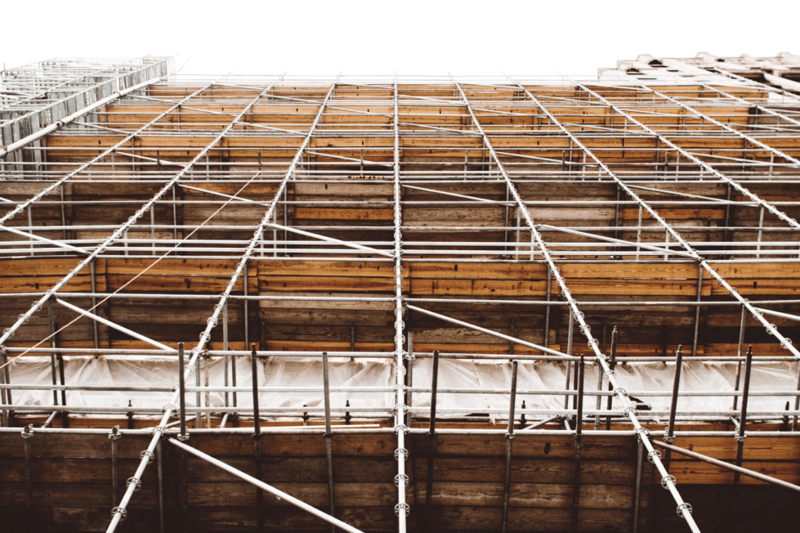 This information will need to be passed to Building Control in order for the renovation to comply with Building Regulations, or even to Planning Officials to obtain planning permission for the project. These are the most common reasons you may require a structural engineer, but as a general rule, anything which changes the structure of a building will need to be approved by Building Control and to obtain this, you will need technical information from a structural engineer. If you require a structural engineer in Cornwall or the South West, please do not hesitate to get in touch on 01579 345777. You may also need the assistance of a structural engineer if you have a disagreement with another party over a structural matter related to a building you own. They will be able to provide an unbiased view, in the form of an independent report and advise you on the options regarding this matter. It isn’t just property renovations structural engineers help with, but also if there is ever a problem with the structure of a building or your home. From signs of subsidence such as falls to floor or cracking walls, you may require them to carry out a detailed inspection and report on their recommendations. If you require design for a loft conversion, extension, barn conversion or an entire new building, a structural engineer will be required to provide calculations and drawings to be submitted to Building Control. If you want to construct a new building or make extensive changes to a current structure, you may require planning consent from your local authority, as depending on the size, anything which involves the building of a new structure will require planning permission, as will adding an extension or outbuilding. Here at Martin Perry, we can also assist with the preparation of initial concept drawings, to the preparation of planning drawings and applications as well. We have a wide range of knowledge and expertise in the structural engineering and surveying sector, so if you require any assistance regarding your planning application, insurance claim, a report or any structural defects, please do not hesitate to get in touch.